I was brand new to rural Malawi in 2003 working hard to learn a tribal Bantu language called Ciyawo (or, as I spelled it then, Chiyao). Desperate for any resources out there (books, videos, pamphlets, audio) I began to compile anything and everything I could put my hands on. With a background in web development, it seemed only natural that I should compile what I found for the larger public so those who came after me wouldn't have to go through the same frustrations of finding the proverbial needle in a haystack. At first this was something that the Yawo would never really see. In 2003 I could count on one hand the Yawo I knew who had a phone, light or motor car. This was an online presence more for researchers, expats like myself, those who had access to the internet (and back then my connection was over a very slow unreliable landline). But in short order mobile phone service reached Namwera and before long even 2G and 3G came to town. By 2008 or so secondhand mobile phones were flooding the market and by the time we left in 2016 everyone I knew at least had some kind of access to a mobile phone. 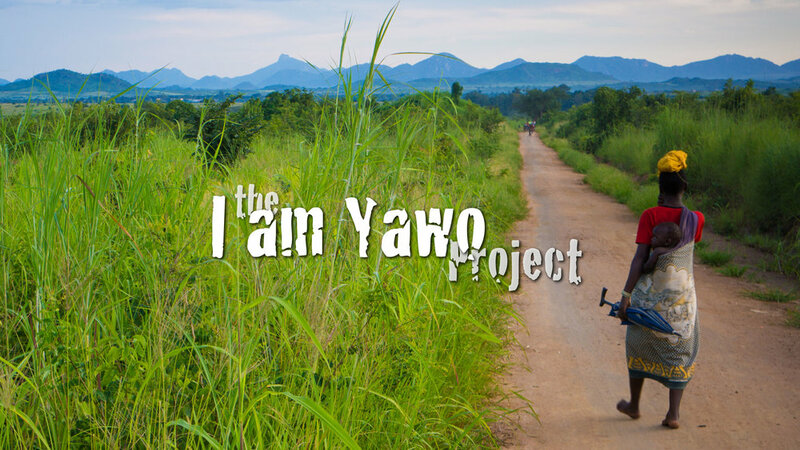 My idea was to share the world of the Yawo with the rest of the world. To celebrate a unique culture and heritage. Before long I was getting comments from many dispersed Yawo who ended up in South Africa or Europe or other places but longed to reconnect or get a message to someone who came from their home village.